Water, Vibration and Consciousness! The effects of Mantra and Visualisation in your Sadhana. How are we affected by waves of sound and light ? My fascination with that has started when i was in my twenties. At that time i was studying the field of resonance of the human body ( the electromagnetic bio field) for my Master Degree on one side while at the same time i had embarked on my yoga journey that incorporated a fairly good amount of meditation , mantra chanting and visualisation technniques . In yoga both Sound /Mantra and Visualisation/Dharana Darshan are used to access the subconscious mind that makes up 95 % of our neural activity and shapes our reality. By shifting bit by bit from unconscious to more conscious beings we become masters of our lives. It’s a slow process but worthwhile having a deeper look at the forces at play. MAntra and visualisation are powerful techniques to reprogram the subconscious mind! If we think about sound as vibration, we know from the modern branch of physics ( quantum Physics) that everything vibrates and that solid matter is only an illusion. 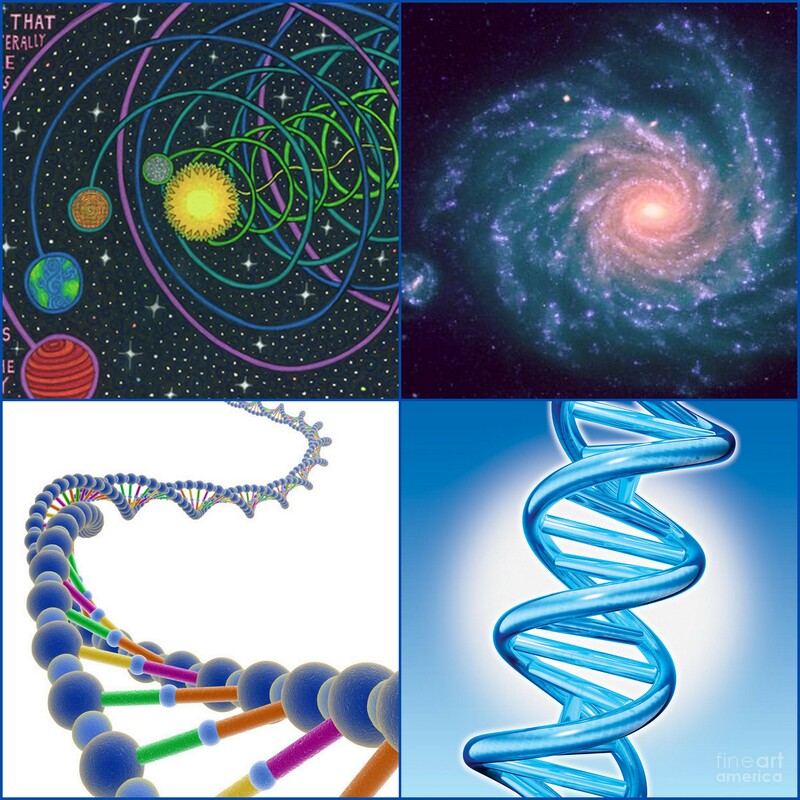 If we could see at the level of molecules, atoms and particles we would see no boundaries and only continuous movement. What has water to do with vibration, consciousness and sound? Resonance is the answer. Sandhya : Looking at the space between! Sandhya is by far one of the most fascinating subjects around this time of year. We are approaching a most talked about transition that is Winter Solstice 2012 , happening at 11:11 am GMT on the 21 – 12 – 2012. Sandhya is when we shift and start to look at what fills the dimensions of space and time between now and the event, whathever the event. As i contemplate the Moon Chandra shining outside my window i cannot resist to write once again about her. My intention to write about meditating on the Blue Moon allows me to expound on a concept so dear to those in the practice and studies of Yoga: the concept of Time Kala. The meditation on the Blue Moon is about our perception of time. What would we do if we had more time to complete that unfinished project? 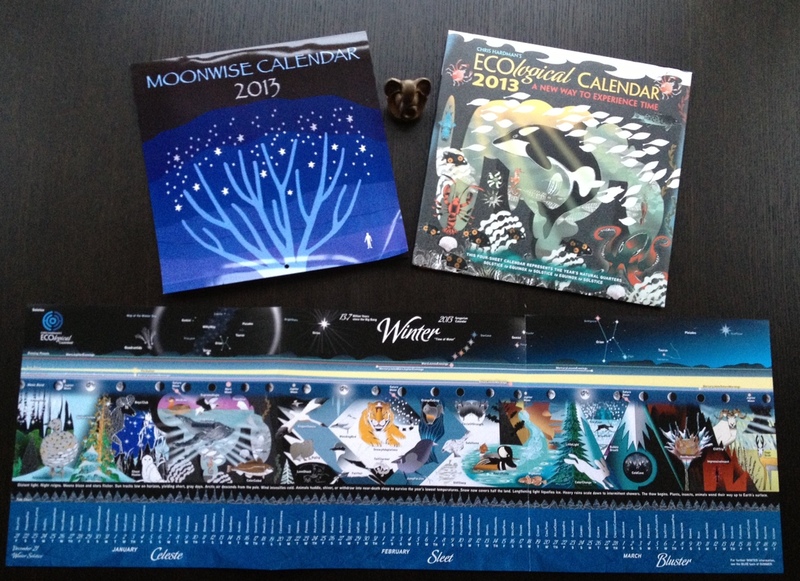 Every two or three years we are experiencing an extra Full Moon. That is an extra chance for realization and manifestation. A lunar phase cycle corresponds methaphorically to an evolutionary cycle: from darkness – New moon – to light – Full moon . From unmanifest to manifest. Therefore with an extra Moon cycle we are given an extra chance to bring about manifestation. ChandraShekra, adorned by the moon crescent. Attribute of Lord Shiva. The Light of Devotion. Full Moon Guru Poornima! The first full Moon after the longest day of the year – Summer Solstice – is celebrated as Guru Poornima. It is a special day when all spiritual aspirants and devotees in India and around the world are grateful for the sage Vyasa ,that represents the first Guru as he edited the four Vedas and other divine scriptures, and their respective gurudevs ( spiritual teachers , enlightened masters). It is a time for paying respect to one’s teachers with meditation, chanting and prayers. Alternative ways of celebrating are observing the vow of silence and studying the books or writings of your Guru, or mentally reflecting upon his teachings. It is a good time to begin your spiritual lessons. Traditionally, spiritual seekers commence to intensify their spiritual ‘sadhana’ from this day. 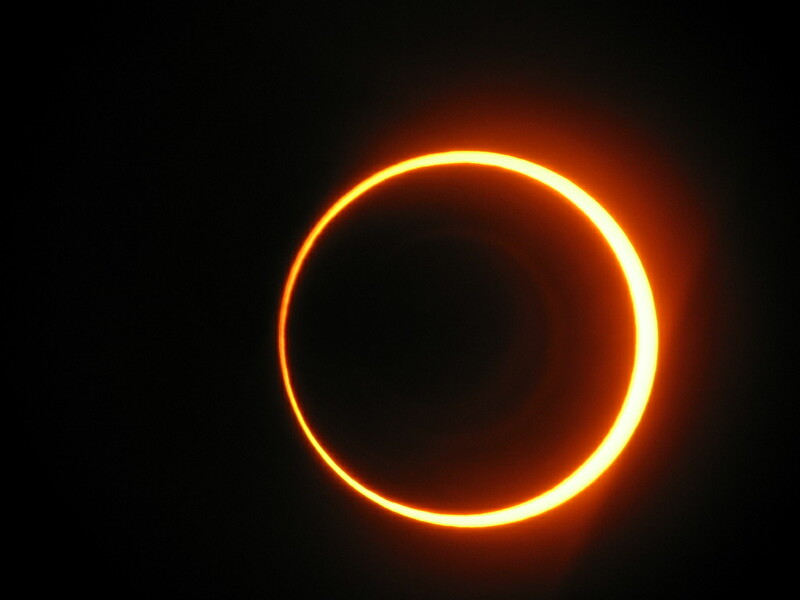 Annular Solar Eclipse and New Moon: Meditation on The Ring Of Fire! Tonight an astronomical phenomenon of great planetary and stellar alignment is about to happen . The New Moon will reach apogee ( its farthest point from Earth ) and will eclipse the Sun in a way to create a visible “Ring Of Fire”. This is called annular eclispe , from the Latin “annulus” or ring . The path of the eclipse will hover above the upper part of the Pacific tectonic plate called “the Ring Of Fire”. Yet another alignment into the alignement!! The Ring Of fire ( annular Eclipse ) will pass above the “Ring Of Fire ” ( Pacific Tectonic Plate) . Fire activating Fire! What to expect? Whether this event has a tangible effect on the Earth Magnetic field or not is debatable. Nonetheless the visual impact of this occurrence on our consciousness is undeniable! The orb of the sun, that we consider the planetary source of light and life force , will change into a Ring of Fire. This means that wherever the Solar Eclipse is visible there will be a ring of flames around a black hole in a eerie black sky, rather than the usual radiant orb of the Sun. Now even if that will last only a few minutes and not all of us will be able to experience it in person i still believe that we will be affected by it. If unable to experience this solar eclipse we can still attune ourseves to this event in the sacred space of meditation. For a moment bring up a picture of the sun in your mind , maybe browse for one on your computer or smart phone and then try to recreate that image within you. In particular see if you can visualise that with your eyes closed in the space between your eyebrows. That is called Broomadhya or Brumadhya ( simply means mid point between the brows) and it said to be the gateway to the Third Eye centre Ajna ( corresponds to the Pineal Gland). Focusing our awareness here again and again makes us gradually more capable for visualisation. This practice is one of the possible entry points to a state of meditation. As we are meditating on the Solar eclipse / New Moon we start by forming an image of the sun in the screen of the third eye. Then we shift into visualising the image that you can see above of a ring of light that circles around a black hole. In this special transition and alignment of the Dark Moon in the path between Earth and Sun we imagine that the black hole represents an opportunity for the conscious and subconscious mind to coalesce! Personally i will be creating a space where i can offer in my vision all that needs reversal to the temporary black hole in the sun . Tonight, as we go into the sacred space of the heart through meditation, we have an bigger opportuity to stop and restart if you want to do so …otherwise just enjoy the magnificient sky show!